It’s not scary! A lot of people are nervous to donate blood, but you don’t have to be. 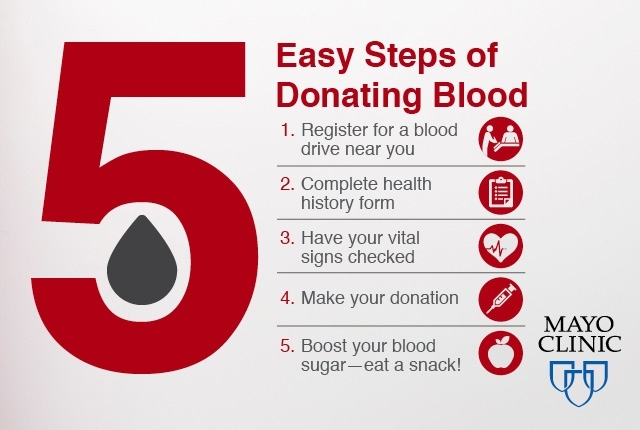 It’s easy and safe, and keep in mind your donation could save someone’s life! Find out more about what to expect here.